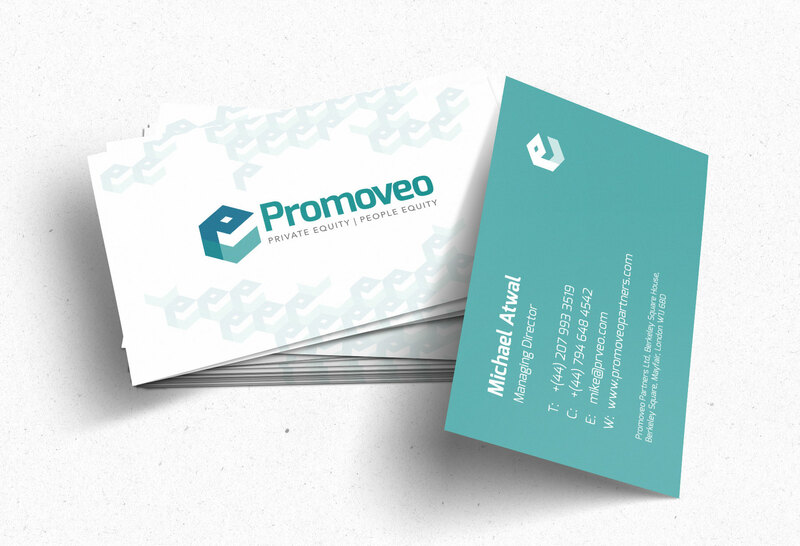 Promoveo Partners is a specialist International Executive Search firm that connects, identifies and places executives into businesses backed by private equity. It was essential to create an identity that reflected a global, corporate brand, aimed at senior executives, business leaders and entrepreneurial talent. The icon on it’s own represents the letters ‘P’ and ‘E’ – Promoveo, Private Equity, People Equity. It is also interconnecting, like a network of people and organisations. 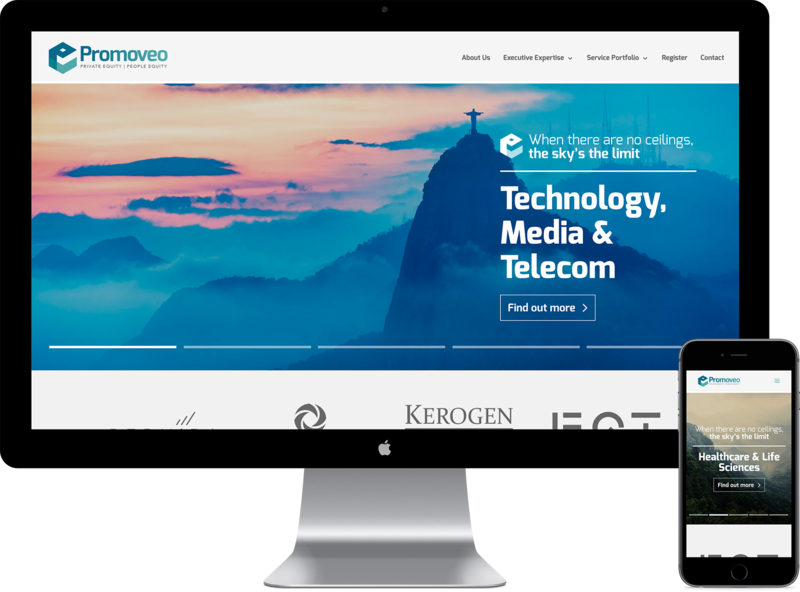 The Promoveo Partners website is an international platform, showcasing their service portfolio and full range of executive expertise and enables candidates of interest to register online with a fully integrated registration form, supporting document uploads. The website also accommodates client testimonials, a fully customised live Twitter feed, contact page with interactive map and a carousel of associated organisations.